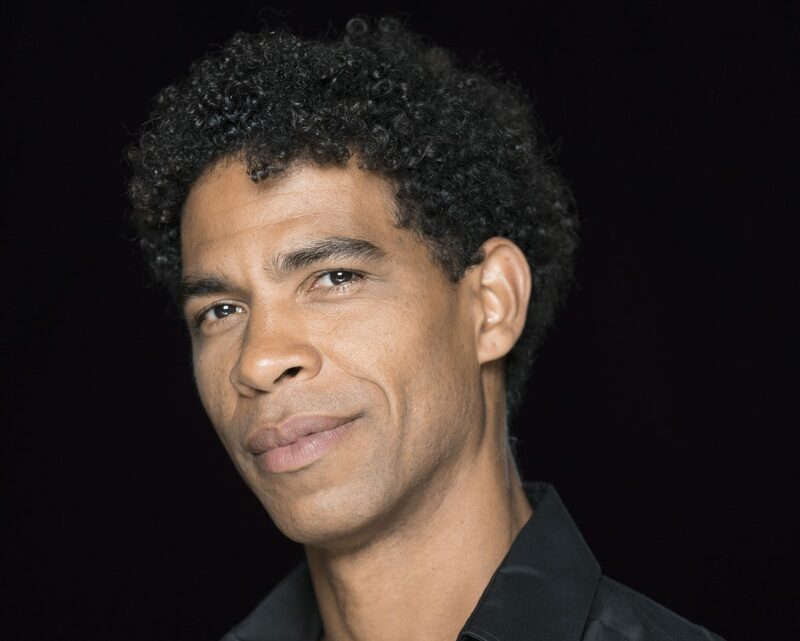 Birmingham Royal Ballet has announced that Carlos Acosta been appointed as its new Director. He will take up his post in January 2020. The appointment follows an open competition and extensive international search by Birmingham Royal Ballet Board, supported by an expert panel of leading figures in the dance world. It follows the news earlier this year that David Bintley, the current Director, will be standing down as Director in July 2019 at the end of the current season. The new Director will work alongside the company’s Chief Executive, Caroline Miller who was appointed on a permanent basis just before Christmas. It is a tremendous honour and privilege to have been appointed to lead Birmingham Royal Ballet. I am a great admirer of its heritage and of what David Bintley has done to establish it as one of the country’s leading classical ballet companies, following on from the wonderful foundations laid down by Sir Peter Wright. My ambition is to build on its classical traditions, to expand its repertoire and to reach out to new and more diverse audiences. I want to define what it is to be a world leading classical ballet company in the 21st century. Born in Havana, the youngest of eleven children in an impoverished family, Acosta went on to train at the National Ballet School of Cuba, winning the prestigious Prix de Lausanne at the age of 16, before enjoying a celebrated thirty-year career in dance with many of the world’s leading ballet companies. He was a Principal with the Royal Ballet for 17 years and danced all the major classical, and many contemporary roles. Since retiring from the Royal Ballet he has founded his Cuban dance company Acosta Danza and established his own dance academy in Havana which opened its doors to its first students in September 2017. This is a great moment for Birmingham Royal Ballet. We have secured the greatest male dancer of his generation to be our new Director. I know he will bring us his legendary artistry, energy and charisma and enable us to connect with new audiences, particularly in Birmingham. It is a statement to the whole dance world that, building on David Bintley’s great legacy, Birmingham Royal Ballet intends to remain a major force for classical ballet in the UK and beyond. 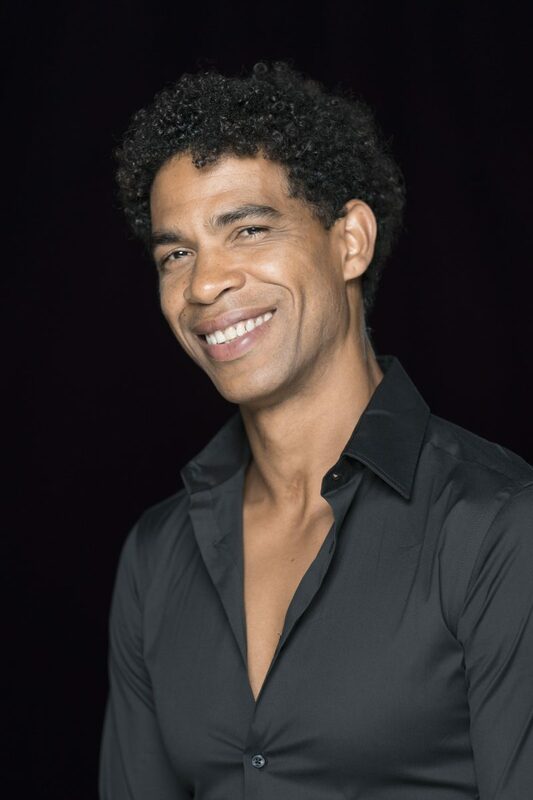 We’re delighted to welcome Carlos Acosta as the new Director of Birmingham Royal Ballet, with his wealth of experience and knowledge from the international world of dance. Birmingham Royal Ballet is an exceptional company, with an international reputation for the artistic quality of its work, and as Carlos takes to the helm, we’d like to pay tribute to the commitment, contribution and charisma of David Bintley, who leaves behind him an extraordinary legacy. We look forward to seeing Carlos build on this legacy, and to the company continuing to delight audiences with their array of classical and ground-breaking ballets. Acosta’s 2007 autobiography No Way Home told the extraordinary story of his progress from the poorest of beginnings in Cuba to world ballet star and became a UK bestseller. His many awards include an Olivier Award for Outstanding Achievement in Dance, a Prix Benois de la Danse, an Outstanding Achievement Award at the Critics’ Circle National Dance Awards and the Queen Elizabeth II Coronation Award from The Royal Academy of Dance in recognition of his standing as one of the most influential figures in dance today.